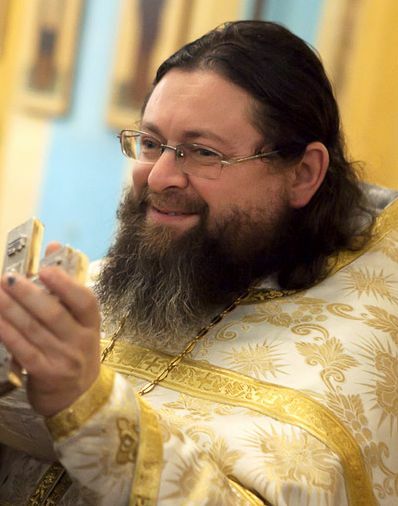 Archpriest Igor Gagarin reminds us of how the birth of the Virgin Mary came as the result of many years of fervent prayer by her parents, who did not give up, but asked God for a child all the more – sometimes even doing this with a certain amount of offense. Offense is one of the most unpleasant things in the world. No one likes to be offended. Therefore the ability to bear insults calmly and even benignly has always been highly valued in Christianity, and not in Christianity only. Fr. Alexei Mechev told his spiritual children that, every night, when prayerfully looking back over the past day and thanking the Lord for all that was good, one should rejoice not so much that one has succeeded with His help to do good, so much as that if one has been offended by someone, one has managed not to be insulted, not to have gotten angry, and not to have responded to the offense with another offense. This, according to his opinion, is particularly valuable. St. John of the Latter taught that one just consider wasted every day that one has not been offended and not had the opportunity to bear this offense meekly. Nothing so adorns the human soul. But… that’s easy to say! Meekness, however, is not the only correct way to respond to offense. There is an example of how offense became the cause of one of the most important and precious events of human history. 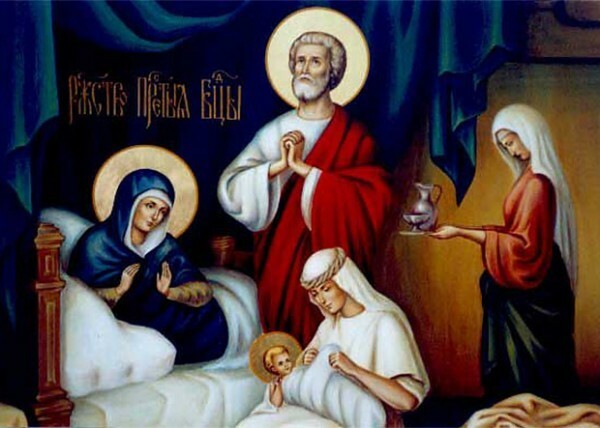 This event was the Nativity of the Most Holy Theotokos, which we now celebrate. Each person’s birth is a priceless gift from God to the world. Every married couple, holding this gift in their hands, should tremble in awe before this mystery: “What will become of this child?” After all, everyone who is born is called to bring something new and unique into this world. How sad if this does not happen! And how much sadder if it brings something evil and destructive into the world. Whether this will indeed be a gift or a curse is unknown, and depends largely on the parents, on their upbringing, example, and prayers – but, in any case, every newborn child brings hope. And whoever does not receive this gift for one reason or another always suffers. This suffering was particularly painful to endure in Old Testament Israel. Here it was seen as a sign of abandonment by God, as something unworthy and shameful, and was perceived by others as indicating some kind of secret sin by the childless couple. 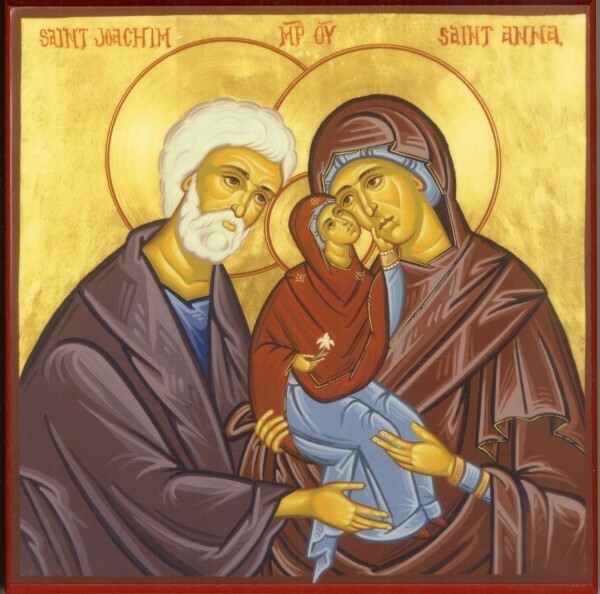 Joachim and Anna, into whose hands the Lord sent His most precious Gift of the Most Holy Virgin Mary, were in such a position up to a certain time. They received this Gift after many long years of waiting, which over the years seemed more and more hopeless. There is no doubt that all these years the couple prayed, but it seemed that God did not hear them. However, if God does not answer prayers, that never means that he does not hear them. And here I would like to reiterate a very important spiritual truth. It happens that one fervently asks God for something and does not receive what one asked for. When there is no answer to our prayers for a long time, we can proceed in two ways. Some of us abandon prayer. “God doesn’t hear us, so why ask?” they reason. Others, however, see this as a sign of the need to strengthen their prayer. Recall the words of the Savior: “For every one that asketh receiveth; and he that seeketh findeth; and to him that knocketh it shall be opened” (Matthew 7:8). But what if it still is not opened? Here two responses are possible. The first is: there is no one to open; the other is: one is knocking wrong. Which of these responses we choose is a measure of our faith. We have all prayed at least once, but have we really prayed? An answer was given to Joachim and Anna’s prayers when they had reached their highest intensity. And what helped this? Offense! Learning about this, Anna laments both her childlessness, and now her widowhood. Meanwhile her handmaiden offends her mistress, reproaching her for her childlessness. And both this insult and this offense give new strength to the woman’s prayer. To such a prayer did an answer come at last. And what an answer! However, I repeat, would the prayer of Joachim and Anna have taken on such strength, such intensity, if there had not been offence? Blessed is this offence! I know of more than one case when it was precisely something very offensive that prompted in someone such energy, such fervor, that it was finally possible to pray truly and accomplish something really valuable. Let us recall that any offence can become blessed if it awakens in us the desire to strengthen our prayer and encourages the soul even more fervently to ask, insistently to seek, and loudly to knock upon Heaven’s Doors.